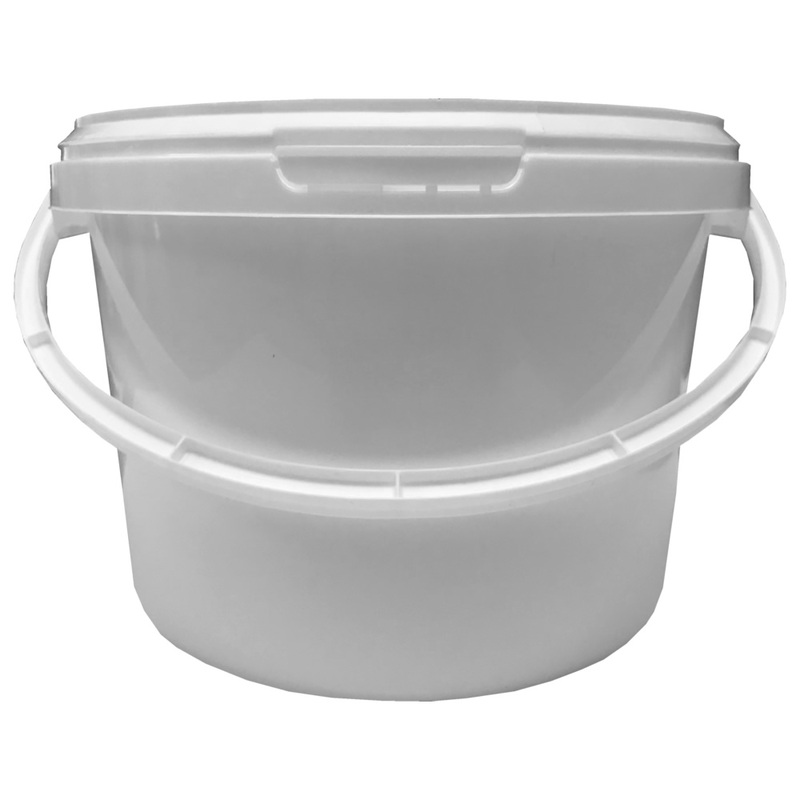 Top quality bucket, with a watertight tamper evident lid. Please note this product has the option to be purchased with or without lids. Please select carefully as the bulky nature of the lids often make them costly to ship separately if a purchasing mistake is made.